Powering indoor forklifts and other loading equipment with propane is not only a convenient choice (our local Burch Propane pumping stations allow for easy filling and transport), but propane is also an environmentally-friendly choice. The non-toxic and clean-burning fuel is perfect for safely and efficiently operating machinery, like forklifts, indoors. Portable and easy-to-fill propane cylinders can be stored and transported nearly anywhere on a work site. Propane-fueled forklifts are more cost-effective upfront and throughout the equipment’s lifespan than electric-powered models. 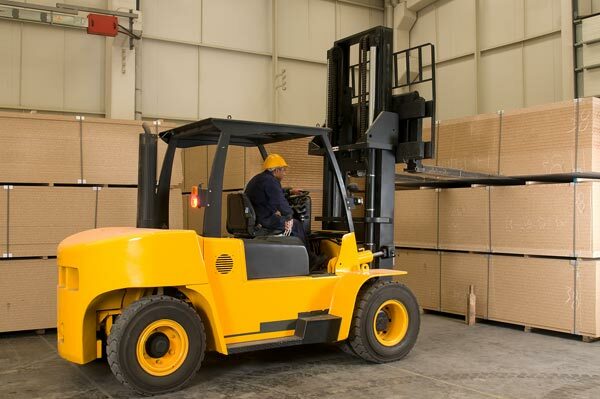 According to the National Propane Gas Association, nearly 500,000 forklifts are fueled by propane. Be sure you can depend on the equipment you need to run your business by choosing a reliable fuel option.